Water, Propylene Glycol, Tetrasodium Methylparaben, Propylparaben, Orange 4. COMMENTS: Perfect, doesn't bleed! Blends well. Love it ! COMMENTS: This color worked great in my clear and shea soap base. COMMENTS: I like the pretty orange this color creates. Used in many products, and I will continue to purchase. 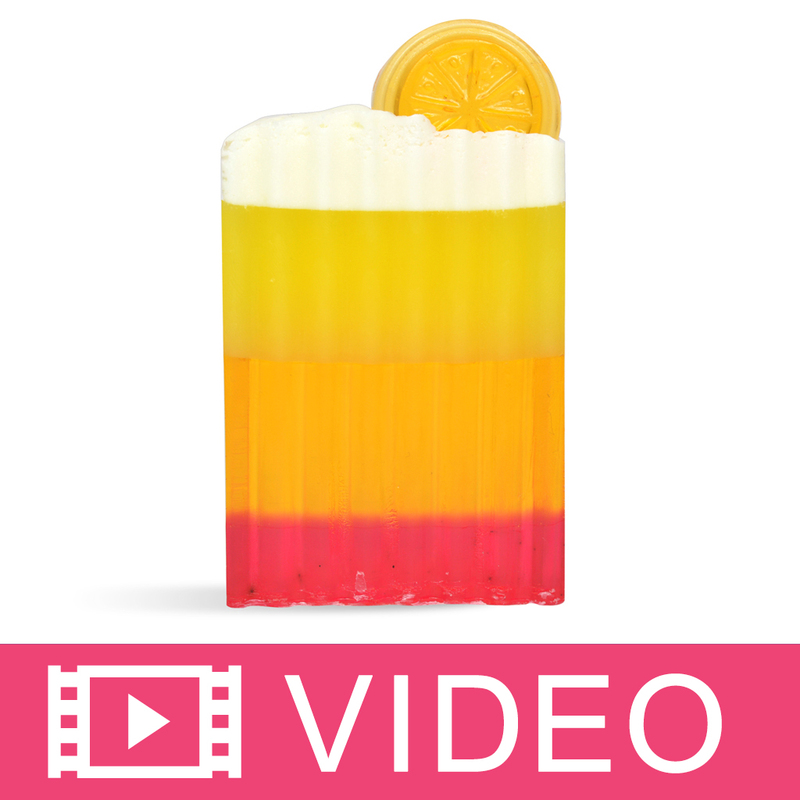 COMMENTS: Colors MP Soap from a pale orange to a dark orange without premixing a powder! COMMENTS: Makes a pretty color. COMMENTS: Easy to use and nice vibrant color. COMMENTS: I like the way this colors my melt and pour soap. I have also used it in bath bombs and I will order again. COMMENTS: I used this in a dreamsicle soap I made. 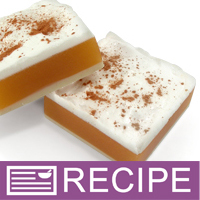 I used ten drops and it turned the soap base a creamy orange just like the picture. COMMENTS: Great color orange! Love it! COMMENTS: I used WSP clear M&P to make a perfect orange pumpkin color. I then used just a little bit of WSP white M&P so it was not see through. I scented it with Perfect Pumpkin FO. I poured into the WSP Crafters Chioice Pumpkin vertical mold. After it hardened, I placed it into the WSP Crafters Choice 1501 rectangular mold. It fit perfectly. I poured white M&P over it and added a bit of orange on top. The soap came out so cute! • Perfect pumpkin orange ! COMMENTS: Stained glass colors are so nice for liquid soap. COMMENTS: Rather than try & mix your own orange, just use this one. It's lovely, clear & just the right hue. I'll use this over & over in my M&P & transparent soap! COMMENTS: a great color when mixed 1:2 ratio with 2 parts lemon yellow for almond colored products such as oatmeal, vanillas, etc. 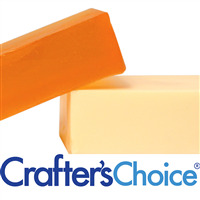 "Crafters Choice™ Stained Glass Citrus Orange Liqui"
COMMENTS: This is a beautiful orange shade for my tangerine soaps. COMMENTS: The guide provided is very helpful in choosing colors...performance great in all products made. COMMENTS: I didn't realize there was a darker orange when I ordered this. It's pretty, but lighter than I would have liked. COMMENTS: Love the color in my cp soap, so easy to use. COMMENTS: Great color, and easy to incorporate into my water-based products. A little goes a long way. COMMENTS: I love the Stained Glass colors they hold well, easy to use, and color stays. Added bonus a little goes a long way. COMMENTS: I chose this because I needed to achieve the perfect orange in cp soap and according to description, PH does not affect. Well.....my soap hit gel phase and my beautiful tropical orange color I achieved turned into a pale yellow / dirty white with a slight green tint. It would probably be gorgeous in mp soap. COMMENTS: I received this as a free sample and I'm so happy I got to try this liquid color. I used it in a sugar scrub and just 3 drops was enough to color 2 cups of the scrub. It was a lovely peachy hue to go with the peach scent. I also used it in a bottle of lotion since I learned the hard way that lotions and powdered colors DO NOT MIX. My grapefruit lotion had a lovely light yellowish tinge. I can't wait to try the other liquid colours I ordered. COMMENTS: I love all the stain glass colors. They work well in both white and clear M&P. Much brighter in clear but very pretty in white . 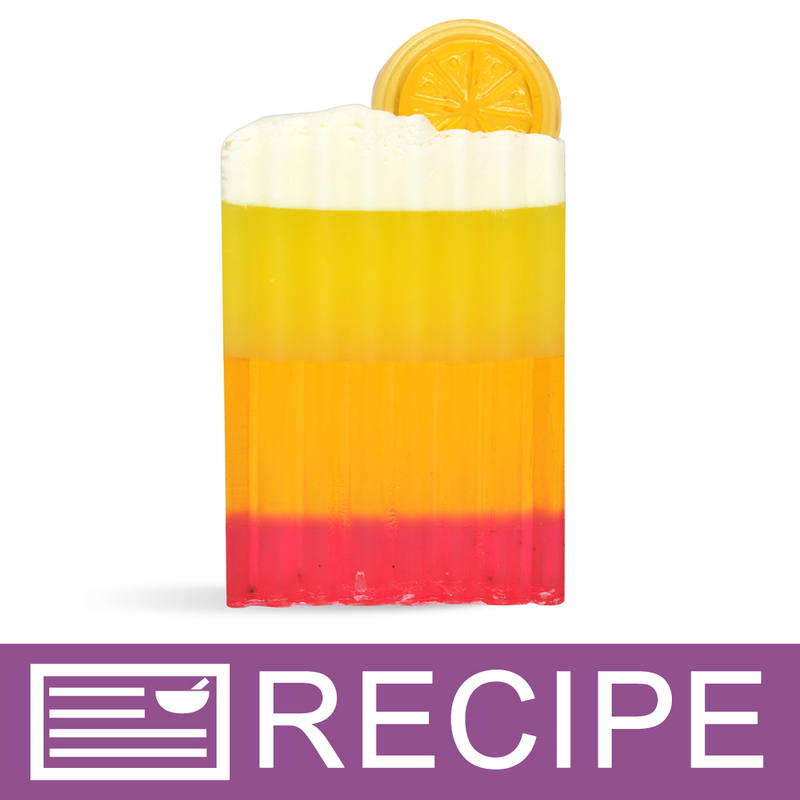 COMMENTS: Love this color for my citrus fruit soaps. I will continue to purchase it. It works well in clear soap. COMMENTS: I like this colorant but it does truly make only a pastel color in white bases. You need to add a lot to get a darker color, and I prefer not to put too much color in my products. Still it is a nice product and I like the results I got with it. Will definitely use it again. COMMENTS: It looks nice; however, I do need to add a lot to get the really citrus color. "Stained Glass Citrus Orange Liquid Color"
COMMENTS: Pretty orange color. Easily incorporated in my products. COMMENTS: I used this to color my fall soaps. Worked great and gave a really nice orange color in my HP soaps. COMMENTS: Great color in my M&P soaps. Easy to use. COMMENTS: This color is orangey-yellow. It doesn't fade too bad and works well in both Glycerine, Goats Milk, and White WSP M&P Soap bases. COMMENTS: I used this to color some Orange EO bath bombs and it worked great! Only used a few drops - gave the bombs a very pretty light orange color. COMMENTS: I used this in an orange soap and was able to achieve the perfect color. COMMENTS: I've had issues in the past reaching that perfect orange color. Now that I have the stained glass orange I get the right shade everytime. "I'm switching all my orange soaps using this color"
COMMENTS: I received this as a sample and I am thrilled with it's true orange color payoff. Orange is a tricky color in soap and this is what I have been looking for. So easy to use too. Thanks WSP for saving me time from mixing powder colorant myself. "Works Great, easy to Use"
COMMENTS: So easy to use and color is true. Makes great coloring for hot process soap. Loved the orange!! "Love this warm color or orange"
COMMENTS: Not the best for MP, but very good in lotion bases and lotions from scratch. COMMENTS: This is a great color for citrus fragrances. It blends in with MP soap flawlessly. 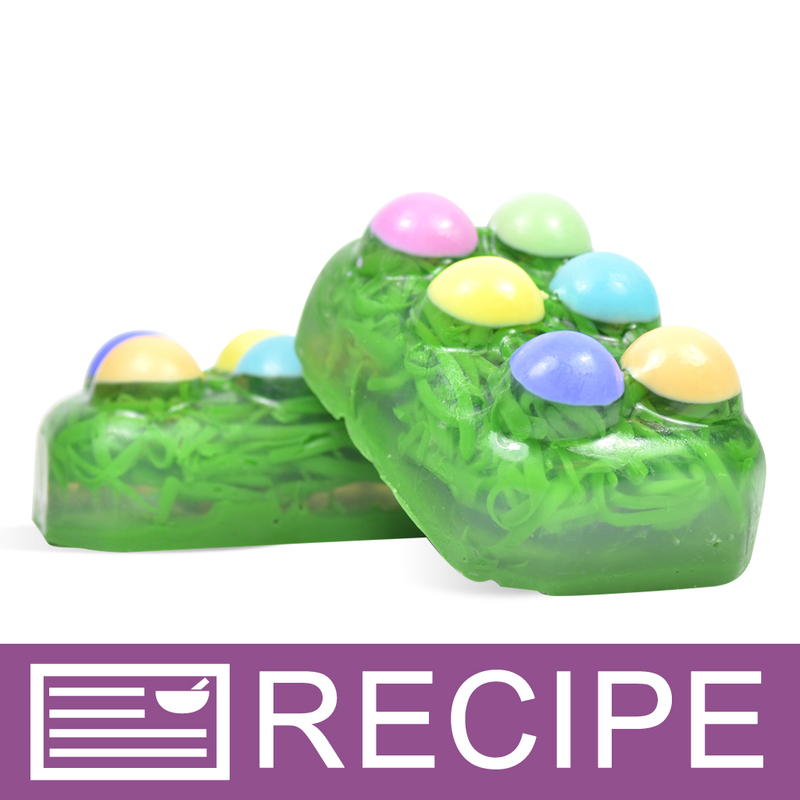 COMMENTS: Stained Glass liquid colors are dazzling, and I love using them in M&P soap. 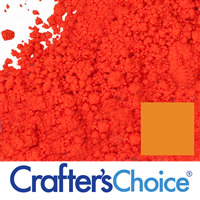 This is a prety bright orange color when used with a clear base. It is lighter and creamer color when used with a white base or when you add TD to the mix. COMMENTS: This color is very pretty and bright. I added it to a body wash. It really catches the eye. "Especially great for shower gels"
COMMENTS: I will be using this more for shower gels rather than M&P due to costs. If I really need to control or match a particular color shade in M&P, I think this will work nicely. I just received several of these liquid colors just in time. This will be a must have. COMMENTS: I use it predominately in white bases so I get a light orange, pastel...exactly what I needed. Thanks! COMMENTS: I rec'd this as a sample with my order. I made a batch of clear m&p and used it...very much a WOW factor with the color. I love it. COMMENTS: mixes in so well without having to pre-mix with glycerin like the powders and it doesn't separte out. Just smooth, even color. COMMENTS: This is a great color when added to the ultra white soap. Looks fantastic! COMMENTS: Very happy with this color purchase. It is a nice in-between of yellow and the other orange (which is more of a red-orange). 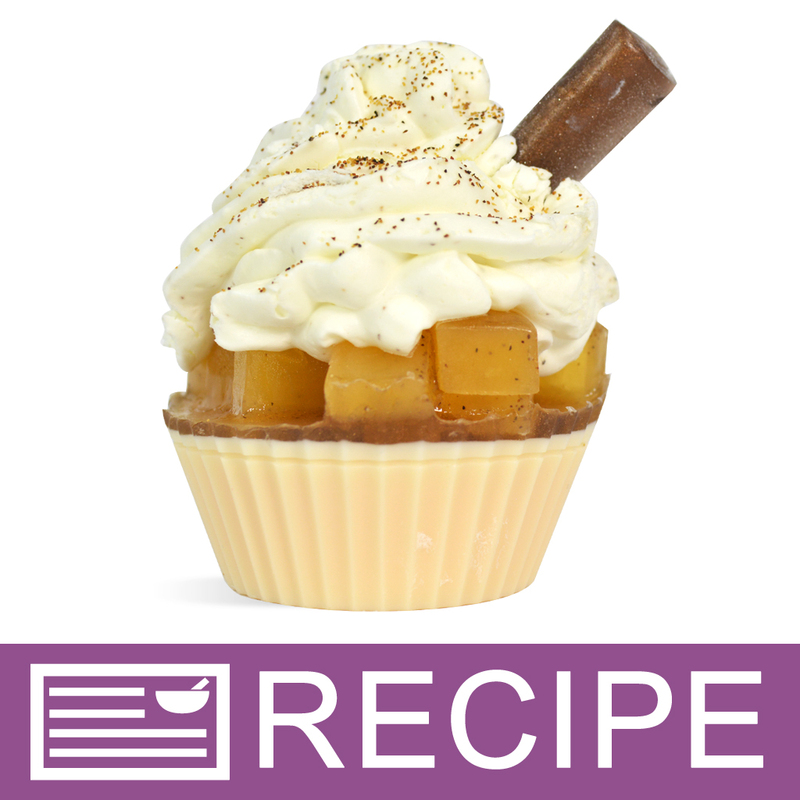 Looks great with the Ginger Peach and Bergamot & Mandarin fragrances! 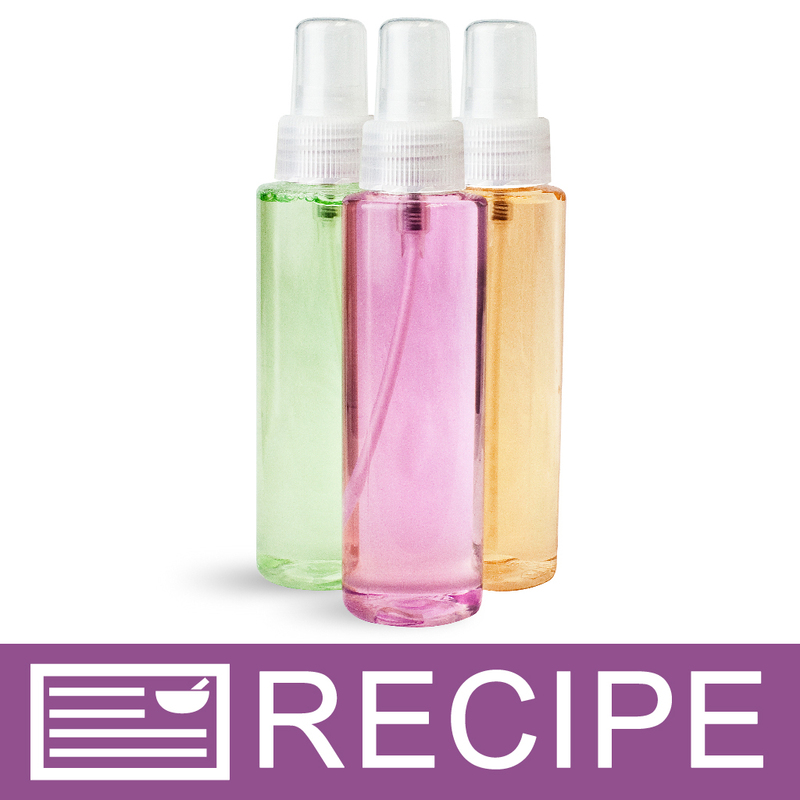 Just a few drops colors over 16 ounces of shower gel or body lotion, so the 2 ounce bottle lasts forever! Also blends well with the Strawberry Red Liquid Color to make a gorgeous shade of coral pink. COMMENTS: I used this in MP soap to color mango and papay - the color was awesome! "Hello, i search for the equivalent in colour index number for Orange 4 and i don't get anything, try with the CAS number too, but nothing. Did you have this information somewhere, because i need this to label in canada. Thank you"
Staff Answer The CI number is 15510. Thank you for your patience while we found this information for you. "is this good to use in lotion"
Staff Answer The Stained Glass liquid colors are perfect to use in lotion. They blend in very well and a small amount goes a long way. 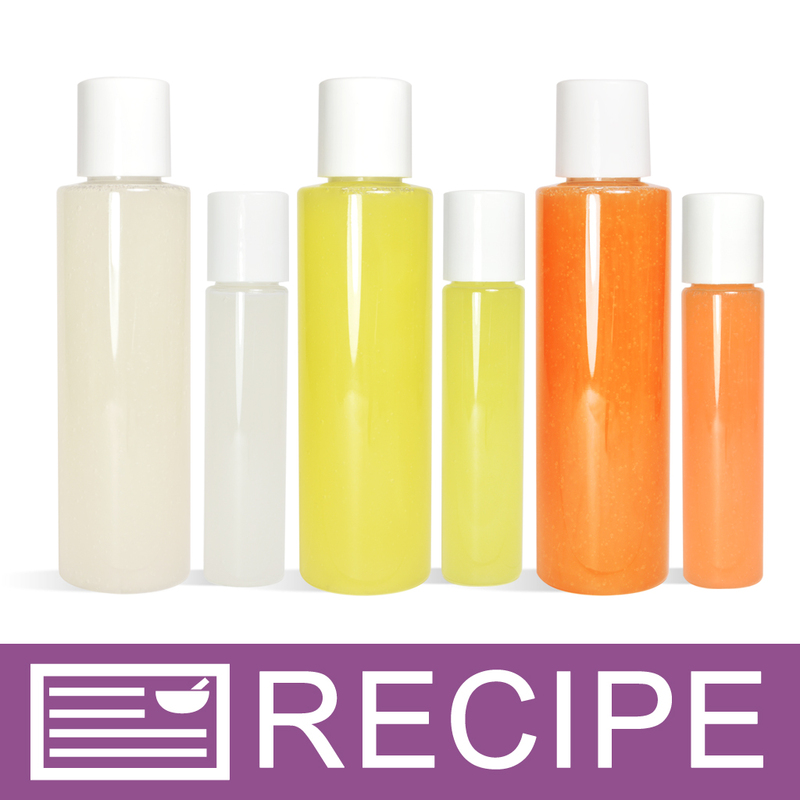 "I am adding this color to my Honeyed Pumpkin Foaming hand soap recipe. Please tell me, what would I list on the label as my ingredient to be FDA compliant?" Staff Answer You can just list Orange 4 on your ingredient label. The other ingredients in this product are considered incidental. "so i f i use this dye to make imbeds the color will bleed into the rrest of the bar?" Staff Answer Yes they will. You need to use non-migrating colors for embeds, such as pigments, oxides and micas. 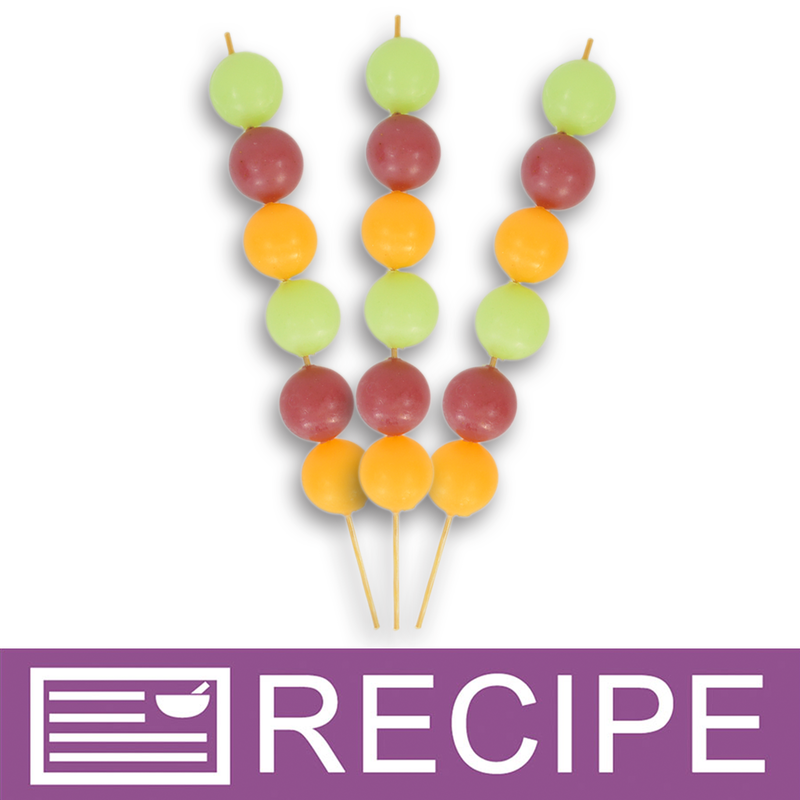 "When you list a color like the stained glass ones on an ingredient label, do you list all of the ingredients, or can you just list "color"?" Staff Answer You will need to check your local labeling laws to determine what is acceptable for your region. 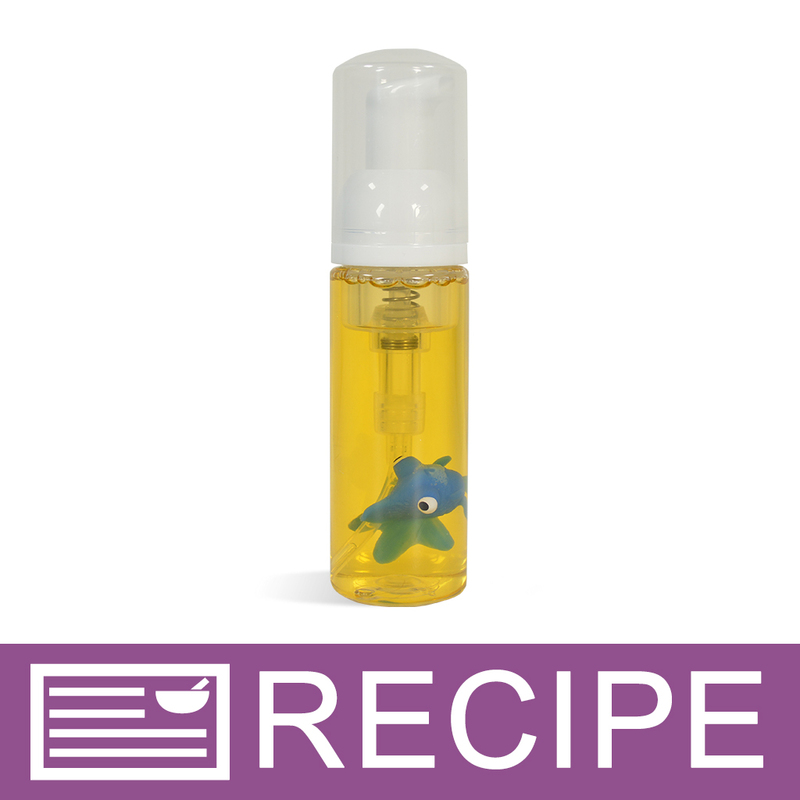 "Can this be used in bath bomb fizzies without color morphing"
Staff Answer If you click on the picture of soap made with this liquid color, you can scroll through to see other products made with this color. You will see a bath fizzy made with this liquid color. The color will not morph. 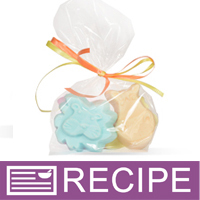 "Will this colorant work with cold process soap?" While this product is not affected by PH levels I would not recommend using it in cold process soap. WSP recommends there stained glass colorants mostly for their melt and pour bases. I suggest using some of WSP's CP safe micas/pigments and blending them to get a similar color. (Because I love experimenting...)When used in Cold Process soap, at least in one of my recipes, the color separated within 24 hours.